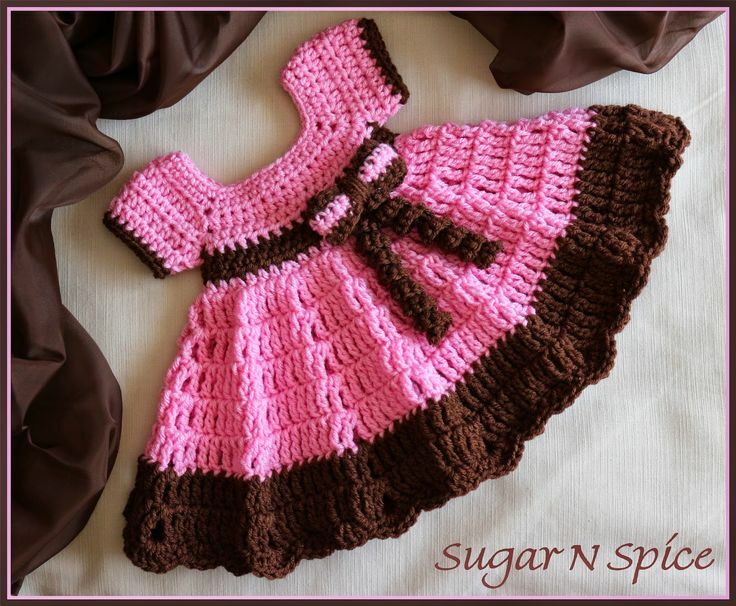 A cute dress for your baby girl! We found a free pattern of a crochet dress by Hanna on www.thishousewifelife.blogspot.com. The dress is so pretty with an embellishment of a flowers made of crochet. The pattern shared is descriptive and calls for a soft yarn with sheen to make this dress stand out. Hanna has also given a video link to the same pattern for people who would like to learn from watching How to videos. The shared pattern on her post is for a 3 month’s tiny tot and you can find size adjustments mentioned by her in the same post. Get started to crochet this dress HERE.